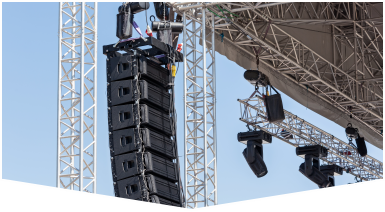 When it comes to portable stage rental in Fort Lauderdale, we're among the best in the business. 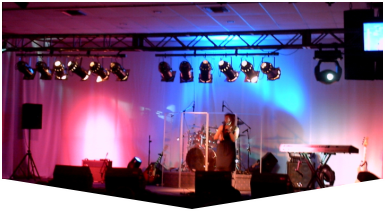 Master Sound Productions provides portable stage rentals at cost-effective rates. We're here to maximize the quality of your event at budget-friendly prices. Our team of seasoned technicians will ensure your event runs smoothly and without delay. We owe our success to our stellar staff members who are dedicated and will meet deadlines on time. Our rental services are also the best way to save money and make sure you have the necessary equipment on short notice. We cater to festivals, concerts, parties, weddings, corporate events, etc. Regardless of your event, we have an innovative solution for you. No project is too large or small for us to handle! We'll also provide such items as tables, chairs, tents, etc. We also cater to indoor and outdoor events! Contact us today to get your FREE estimate! Master Sound Productions has been in business since 1996, catering to clients from all walks of life. 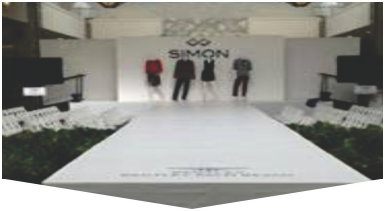 Our services will enhance your event and impress your visitors in the process. Our business model maximizes quality service on minimal budgets. Don't fall into the trap of believing you must pay more for quality. Portable stage rental in Fort Lauderdale should not cost you a bundle. We collaborate with our clients regarding budget and the overall planning of the event. Place your event planning needs in our hands!